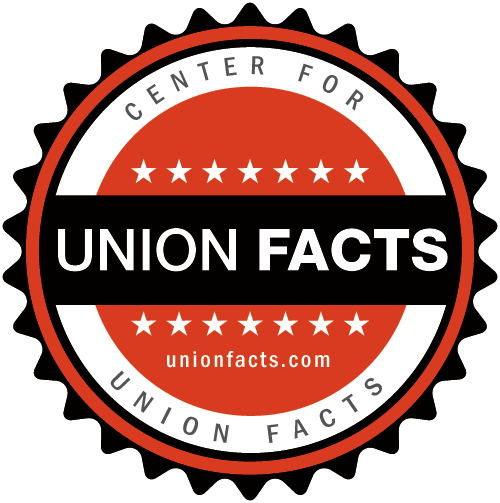 Union Facts| Teamsters | Receipts for: Highsaw, Mahoney & Clarke P.c. / Union Profiles / Teamsters / Receipts for: Highsaw, Mahoney & Clarke P.c. Receipts for: Highsaw, Mahoney & Clarke P.c.